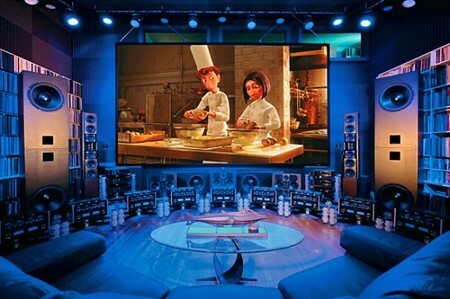 If you have an extra room to spare in your house, why not consider turning it into a home theatre? Many among us do not know how to build a home theatre with the budget that we have. Home theatres are actually luxury equipments that enhance the visual and sound quality when a video is played, either on air or from the player. It is similar to watching a movie in a mini-cinema but the difference is that you do not have to go out of the house to enjoy high quality entertainment. Let us go further into how to build a home theatre. First of all, decide on the budget and space that you have in mind. 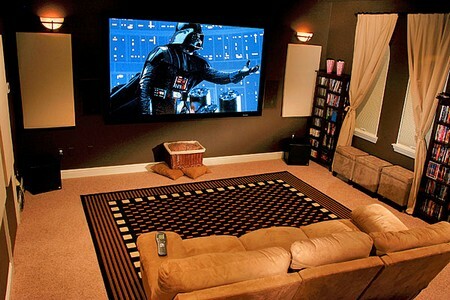 You will probably need a room or you can also convert your living room into a personal home theatre. The space will determine the appropriate size of the LCD (liquid system display) and the sound system. These systems can go as expensive as it can be. Set a budget according to your ability and list down the specifications of the components that you would like to buy. For example, you may want a cozy couch, a 48”high definition LCD, 7 in 1 speaker system, subwoofers and a blu-ray player. One good thing about having a home theatre is that your system is totally made to what you envision and what your budget allows you to do. You do not need to buy a complete set of home theatre one shot as these gadgets do not come cheap. A basic home theatre will cost about five thousand dollars. Many people do opt to get the basic items first, and then slowly add on to their system. The basic component of a home theatre will be the TVs, or LCDs that are commonly used nowadays. The quality of the TV will later on determine the quality of your home theatre. It is advisable to get a high definition LCD to match with a good sound system. You can also get a home theatre receiver as it controls the audio reproduction and the source of your video. It is also known as the centre of the home theatre system because all the components are connected to this hub. Next, choose your sound system according to the power of your receiver’s amplifier. In a 6 in 1 sound system, you will have two front speakers and two rear speakers at both sides, one centre channel speaker and one rear surround centre speaker. You will want a good sound system to go with your high definition LCD because by forfeiting either one of the elements, the level of performance will be greatly affected. Extra add-ons to the home theatre system are blu-ray players, high definition players and projectors.